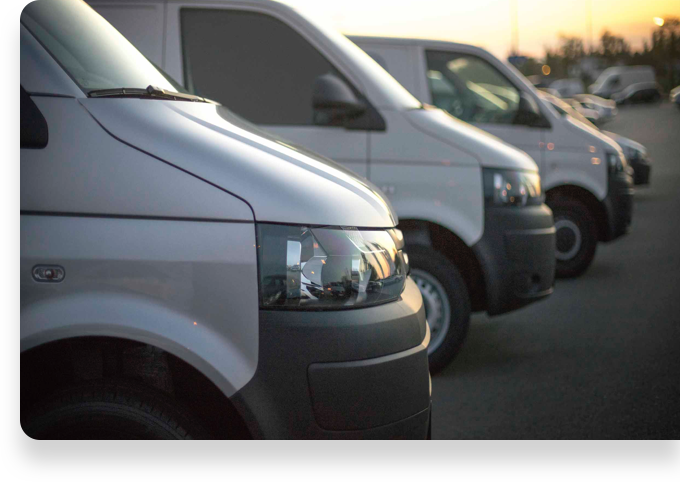 Improve your customer service and reduce your operating costs with a more efficient service fleet management solution from BSM. Keep your customers satisfied with enhanced fleet tracking and reporting to deliver your product and services on-time. Whether your needs are for short or long haul routes you can adapt and optimize your fleet management by leveraging enhanced reporting and data insights which could deliver thousands in savings per vehicle and increase profitability. Electronic driver logs help keep your operation up to date on HOS (hours of service) and ELD mandates. With real-time reporting you can easily certify your business is following the FCMSA’s regulatory and compliance mandates. Broaden the reach of your fleet and minimize the downtime of your service fleet by planning the most efficient routes using data insights from your operation. Serve more customers on long haul and short service routes based on data and simplified online reporting for your fleet management. Reduce operating costs by increasing the overall fleet efficiency and utilization through minimizing idling and increasing tax rebates. Ensure you are meeting regulatory and compliance requirements with electronic driver logs and verifiable vehicle inspections. We’ll deliver a customized solution that meets the needs of your business. Have questions about your implementation?